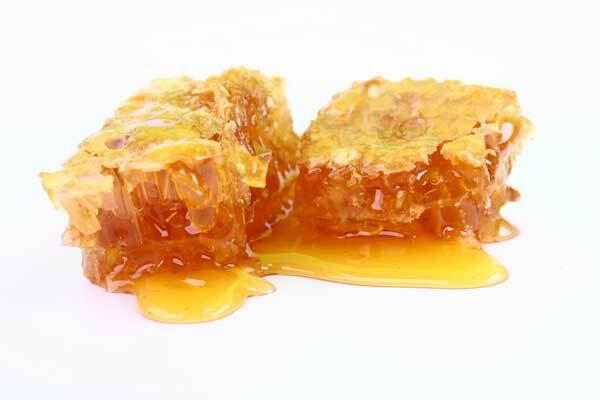 In order to have a clear head and a strong mind in old age, it is better to replace sugar with honey. Experiments with animals, conducted by New Zealand scientists, have enabled the researchers to discover new aspects of the effect of honey on the body. It was found that the product improves memory and reduces anxiety. For a year, the researchers from the University of Waikato in Hamilton had been keeping the rats to diets with different sources of glucose: one group of rodents was given honey, the other was fed with sucrose, and the third group was given the products that did not contain sugar. The animals were offered a variety of tasks, while the specialists regularly compared their manifestations of anxiety and spatial memory. 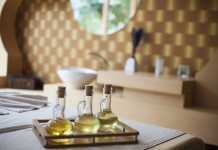 During the experiments, it became obvious that the use of honey provided the most beneficial effect on animals. Thus, the rats that were eating honey spent almost twice as much time in the open experimental labyrinths than the ones eating sucrose and not consuming sugar at all. It means that the “honey” animals had the lowest level of anxiety. These rats were not afraid to go to the complex areas of the labyrinth, and they manifested much better spatial memory. Scientists believe that regular use of honey reduces anxiety and improves memory in the background of the aging process. The experts attribute this beneficial effect of honey to its powerful antioxidant properties.